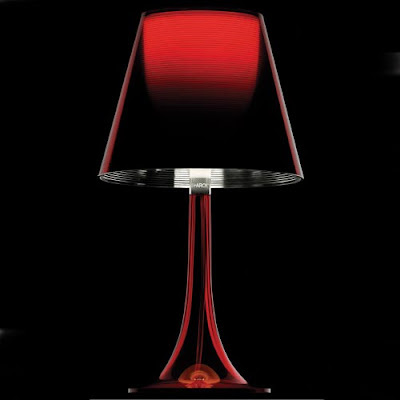 This morning the Nesso table lamp by Artemide showed up in two different sneak peeks on Design*Sponge. It reminded me how much I like it. 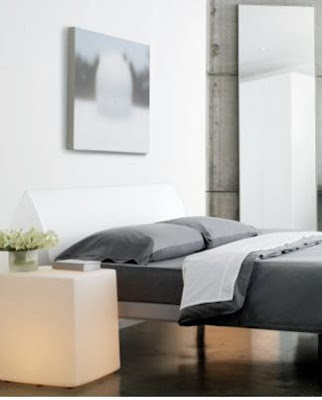 I particularly like it as a bedside lamp, as seen in the image from the Flor catalog down below that has been in my inspiration folder for a couple of years. $360 from ylighting. I don't know if I like the white or orange better. via the Design*Sponge sneak peek of the home of Rion Nakaya. 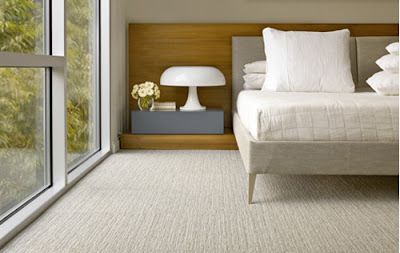 via Design*Sponge sneak peek of the home of Raina Kattelson. via the Flor catalog-- 2007-ish? The Toto Cube lamp available at DWR $275. 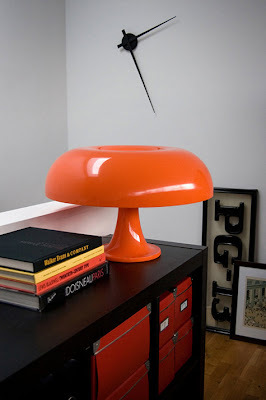 The Miss K lamp by Philippe Starck for Flos, available at ylighting, $288 on sale.